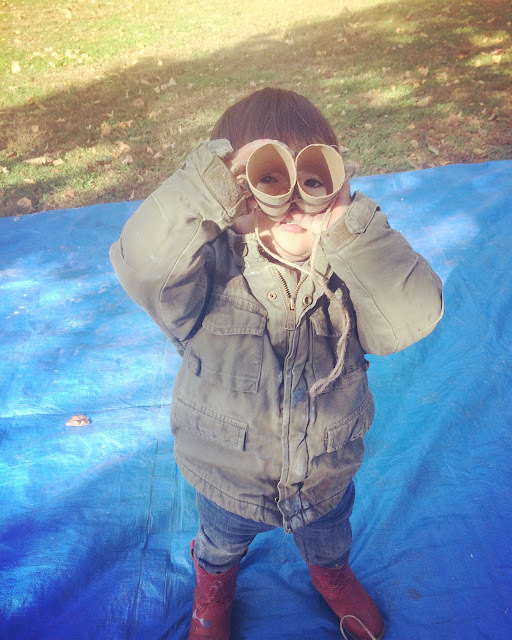 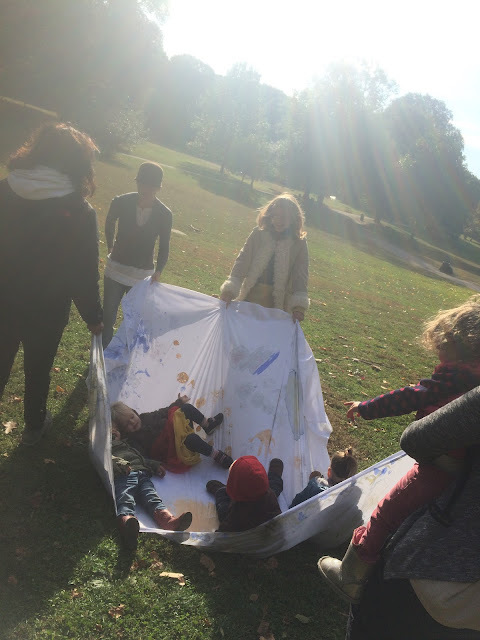 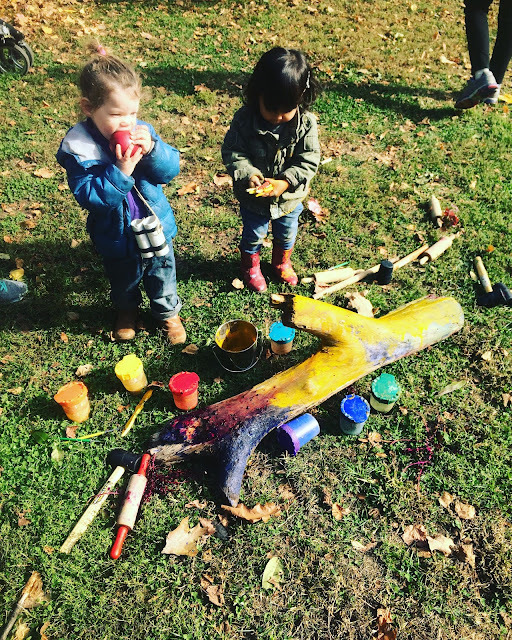 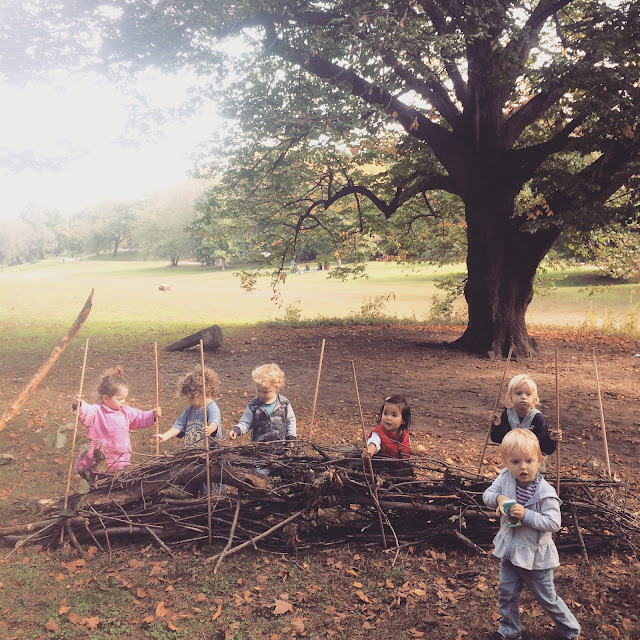 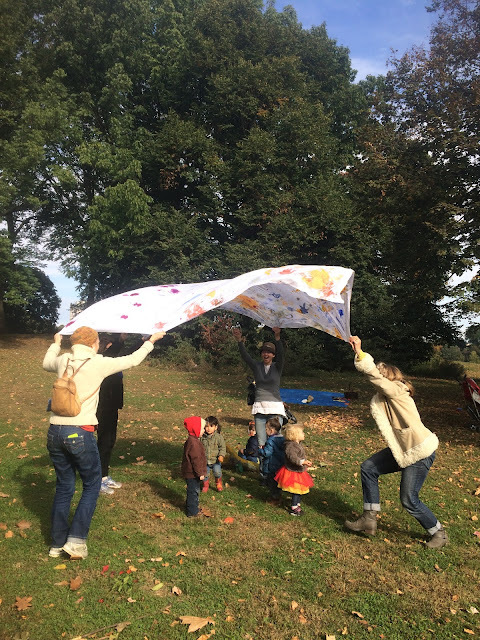 This is a photo review of one fall/winter season of Tinkergarten, an outdoor play-based classe we took in Prospect Park. 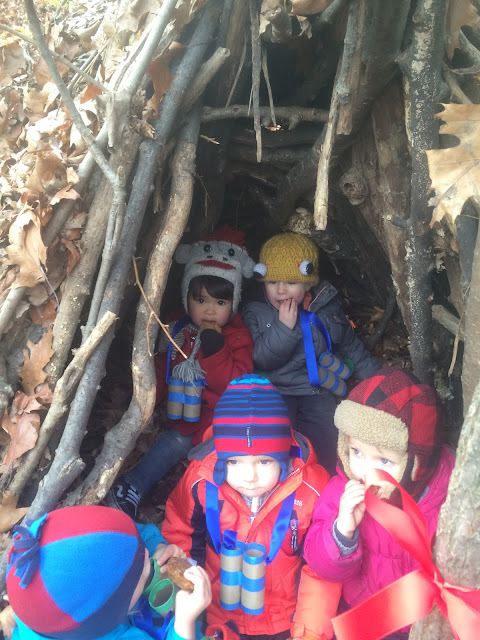 My 2-year old took the class, but I got a lot out of it, too. 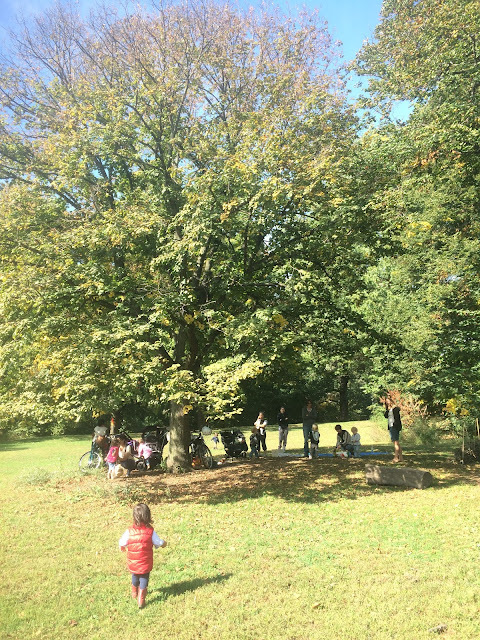 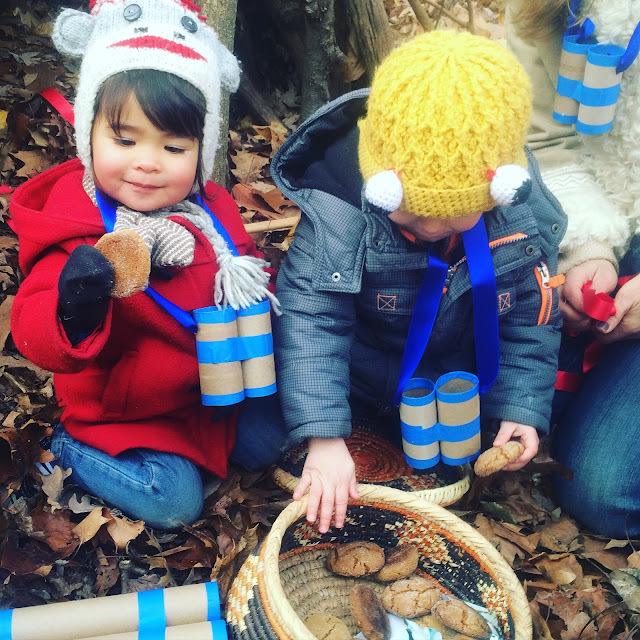 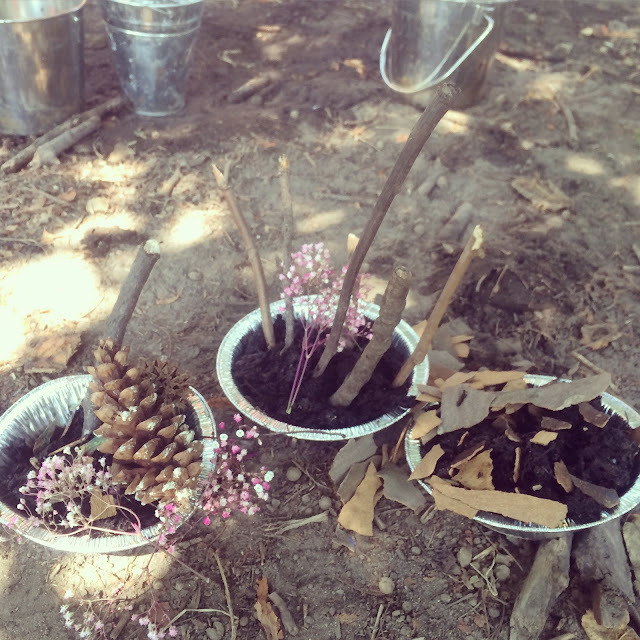 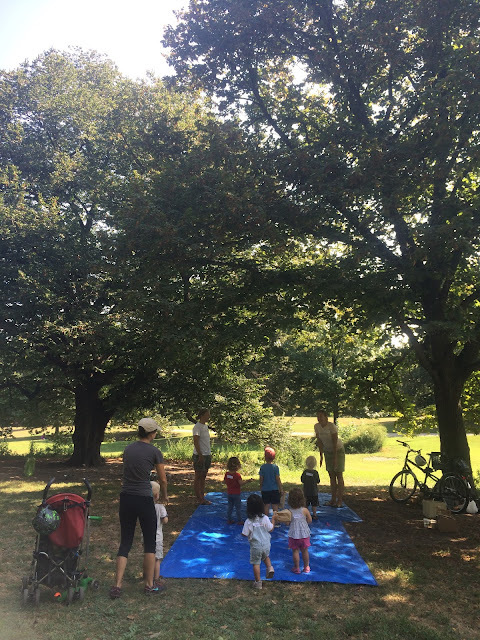 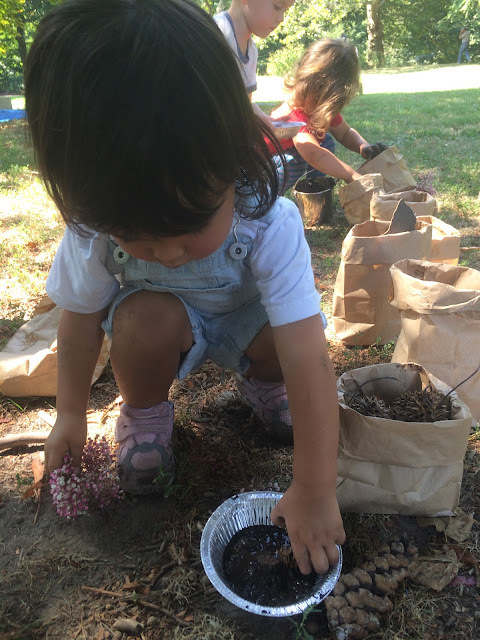 Tinkergarten really opened my eyes up to the endless possibilities of playing in nature. 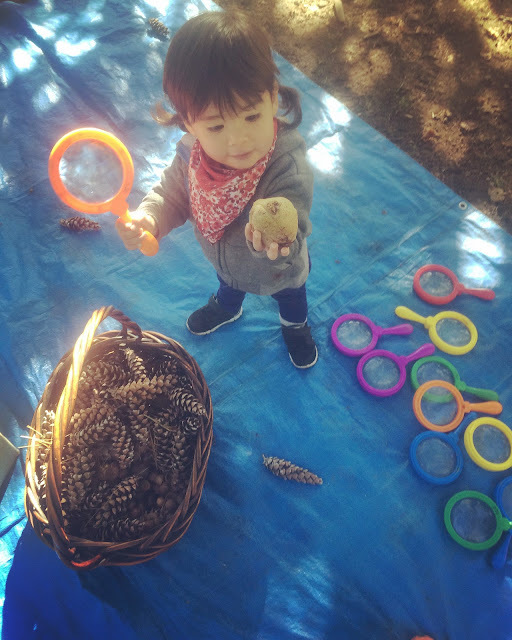 And it looks like I'm not the only one who is into nature-based play and development. 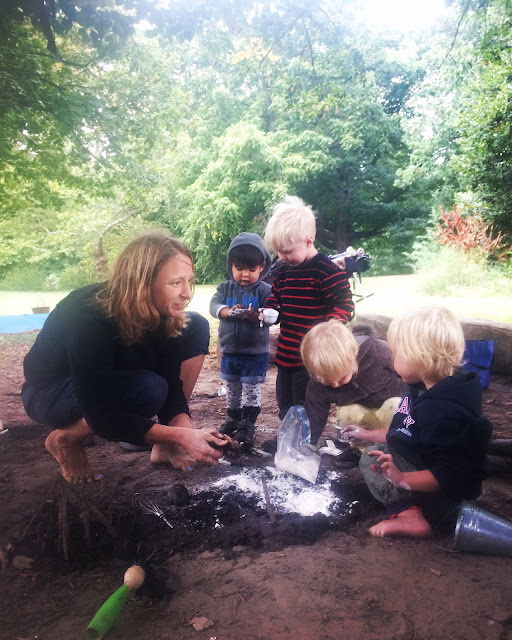 Our Tikergarten leader was Beth Ashley and we really loved her. 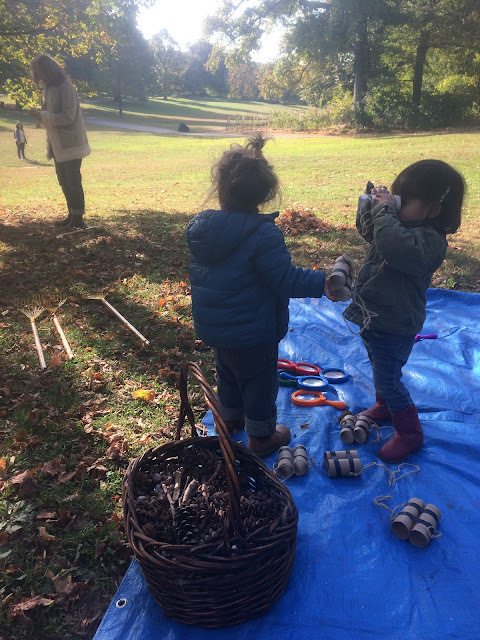 She genuinely cares about the kids and their experience in each session and she is fully committed to the Tinkergarten philosophy. 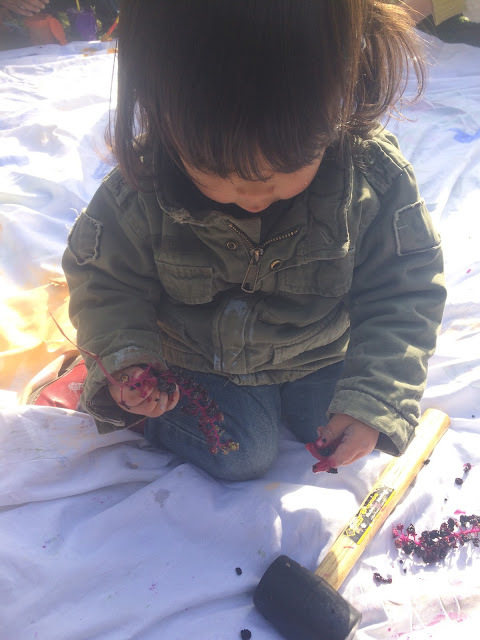 It was a pleasure to see her each week!